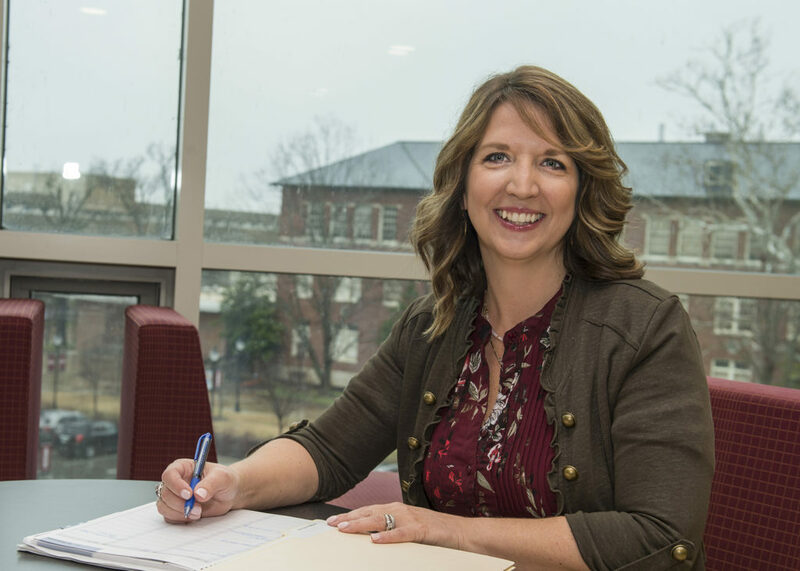 Frazier, assistant director of academic services, works for transfer students to make sure all of their previous work receives proper credit towards their SIU degree. She also oversees the process to make changes to student’s degree majors or minors. While this often seems like a daunting task for the students, Frazier works to explain the process and help them understand their options. The goal is for each student to get the most out of their transfer courses, Frazier explained. Sometimes this means examining a variety of classes to see how they fit, talking with community colleges to find a holistic view and strategizing to build a creative solution for the student. In addition to working with transfer students, a big part of Frazier’s work is collaborating with admissions and advisement to ensure students receive the full support they need. She also supervises the program articulation agreement process to ensure the partnerships with local community colleges remain strong. Frazier, along with the 13 people on her team, also manages the Degree Works platform and stays on top of the change of curriculum process. According to those who work closest with her, Frazier’s work stretches far beyond what most people realize. Whether it is assisting in the transfer process, ensuring students receive proper course credit or managing the technology used to award degrees, Frazier has an impact on nearly every student on campus. While Frazier is passionate about working with students, her journey is a bit more unconventional than most. She started her career with a mortuary science degree and worked as a funeral home director for seven years. She then returned to school to get a master’s degree in workforce education and development from SIU, and started working in continuing education in 2008. Whether it is volunteering at Saluki Startup, greeting families at the New Student Orientation or assisting at move in, Frazier’s goal is to do what she can to help both current and prospective students find success in their academic journeys. When Frazier is not working on campus she is very involved with her family and tightknit community in Anna. She and her husband run a construction company, Frazier and Sons Construction, while she also keeps busy with her 11-year-old son and 8-year-old daughter, who are constantly on the go with a variety of extra-curricular activities.